IMAGINE, ALL THIS COULD BE YOURS! Hello Food Fans! 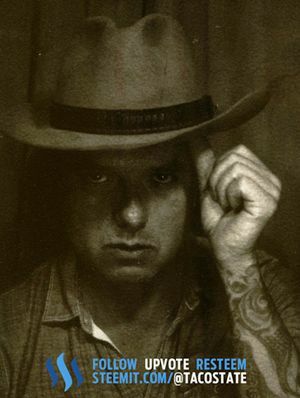 It's Jim aka Taco State and I'm super excited to share this Mexican classic with you. 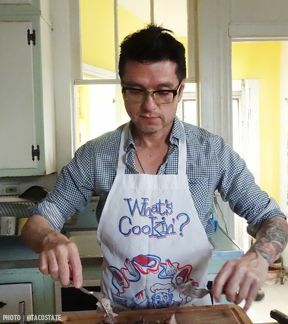 The first time I successfully made pork this good, I may have actually floated on air. I was ecstatic because previous to doing it myself, I had to rely on exceptional Mexican restaurants to satisfy my pork carnitas cravings. And I'll be honest, 'good' Mexican restaurants are a scarcity on the East Coast of the United States. I grew up in California where quality Mexican restaurants are in abundance and when I lived in San Francisco, excellent tacquerias were on just about every corner of the Mission District where I found myself quite often. It wasn't until I moved to the East Coast that I realized what I had lost in my move. ONE OF THE 100s OF SAN FRANCISCO TACQUERIAS, THIS ONE EVEN CALLED SAN FRANCISCO. 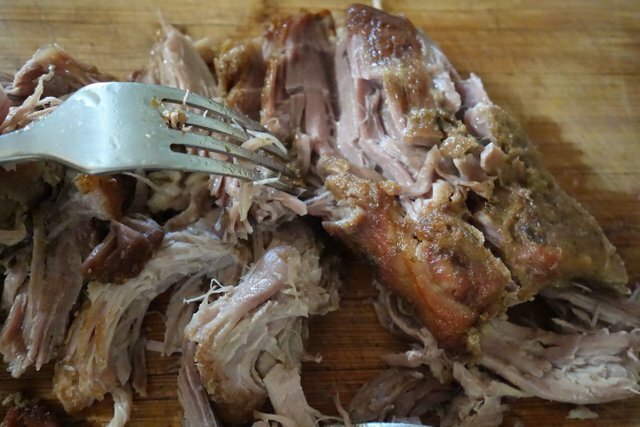 It's been 25 years since I left San Francisco and it was at least 15 of those years that I didn't know how to make my own carnitas, a well-seasoned succult pork so tender it easily pulls apart. So that meant that every time I went home, I would more than likely take a shuttle from the airport and head straight for the Mission District for a Super Deluxe Carnitas Burrito. First things first, as they say. 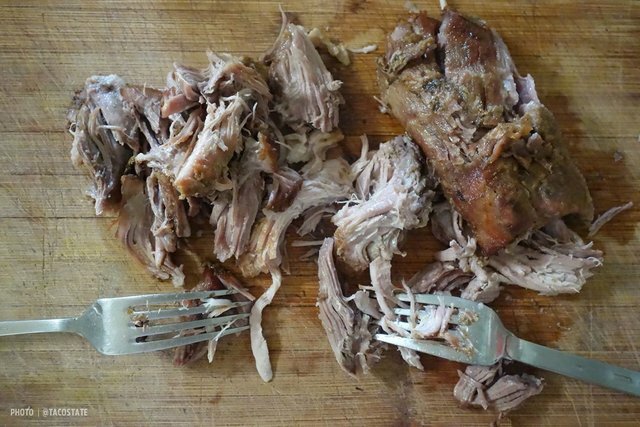 Fortunately, I discovered that making my own carnitas was not as hard as I imagined and now I'd like to share that incredibly valuable information with you! So instead of writing about an entire meal, I want to focus just on the meat. I'm not going to get into fancy plating or sides, I just want it to sink in just how easy this is to do. 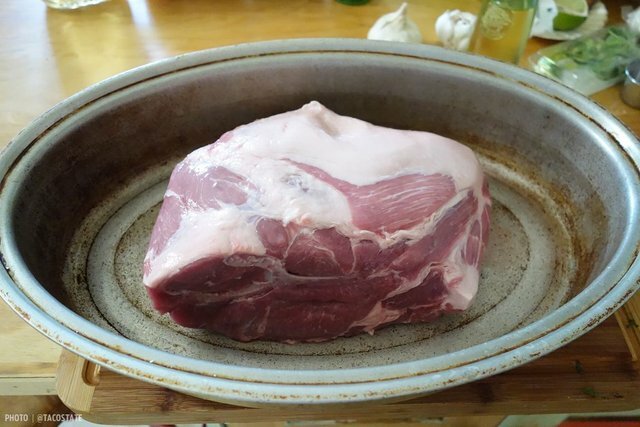 Remove any large pieces of fat that may be on the pork. It's not necessary to remove all of it because it will render out and add to the tenderness of the meat. 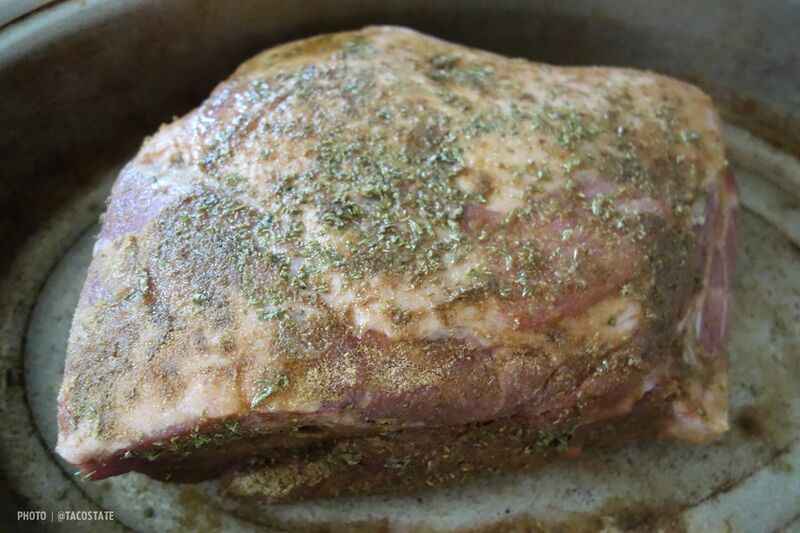 Drizzle olive oil over your pork and season liberally with salt, cumin and oregano. For the bay leaves, it is easier to use dried leaves that are brittle because they're easier to break apart and smash in your mortar or food processor. Use about 4 or 5 leaves. 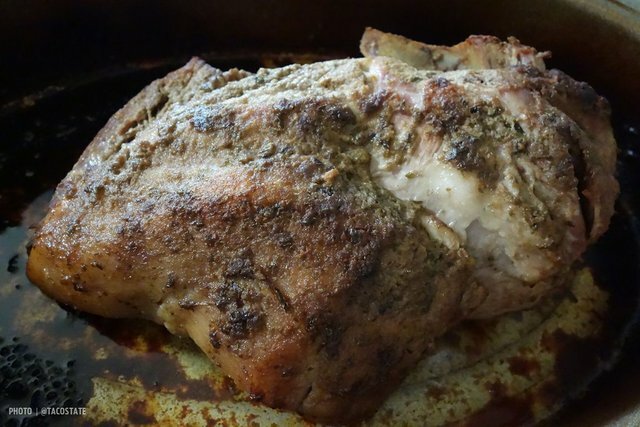 Turn pork on all sides and make sure that every part of it is seasoned. Put about two cups of water or vegetable stock in the roasting pan, cover and start roasting at 350°. After about an hour you will definitely smell the distinctive aroma of an authentic tacqueria wafting through your house. At this time, check the water level and add more if it has evaporated. Baste the meat every 40 minutes or so after the first hour and just watch the water level so it doesn't dry out. After about 3 1/2 hours your pork will be very tender. You can lower the temperature a bit and let it go longer, maybe up to about 4 hours. Remove from oven and let cool momentarily. By this time your pork will be done! Pork carnitas is not served in large pieces. It is pulled apart and traditionally done by using two forks, one in each hand like I am doing in the photo at right. The meat will be so tender that it will easily come apart and big steamy chunks will be ready for plating, to be put into tacos, or burritos. You can also sauce it up a little by using the liquid remaining in the pan. You will have to pour off the accumulated oil and depending on how much you have left in the pan, either add more water or use it as is. The liquid will be extremely flavorful from the cumin and other spices that were on the bottom of the meat and what came off from basting. I hope you enjoy this authentic preparation for Mexican Pork Carnitas and I can't tell you how amazing it is to be able to make and enjoy your own Super Deluxe Burrito, filled with cheese, rice, beans, guacamole, sour cream and salsa. It's just the best! Now get your forks out! Just a general note of thanks to everyone who's ever upvoted one of my posts and especially to @hr1 whose upvoting has not gone unnoticed. Much appreciated!